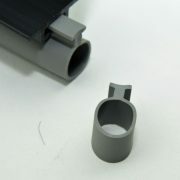 You are buying the plug only. 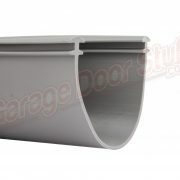 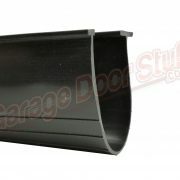 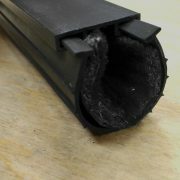 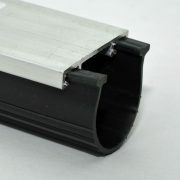 Used with our Super Seal garage door weather seal. 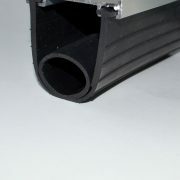 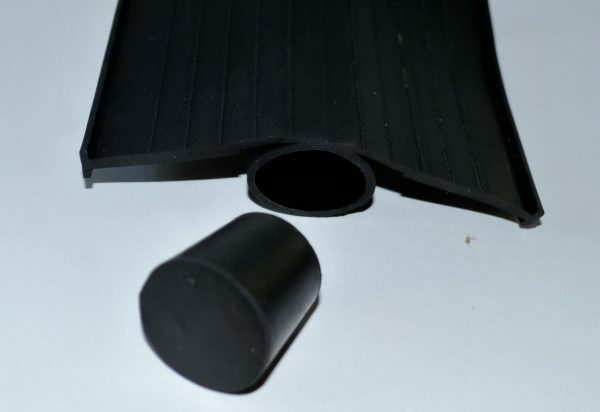 Can be glued, also used as air hose plug.